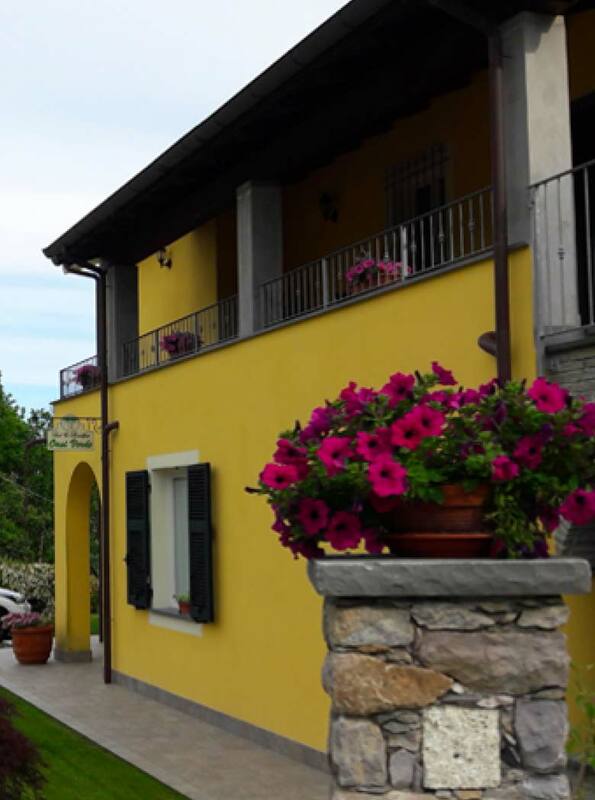 B&B Cinque Terre: Oasi Verde is the ideal destination for people who want to spend a relaxing holiday, between the green of the Val di Vara and the blue sea of the Cinque Terre, without giving up the modern comforts. 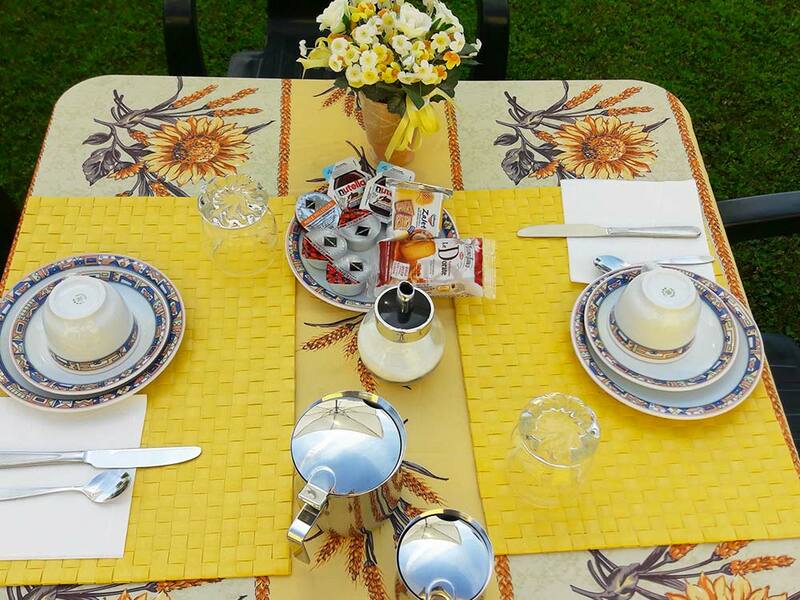 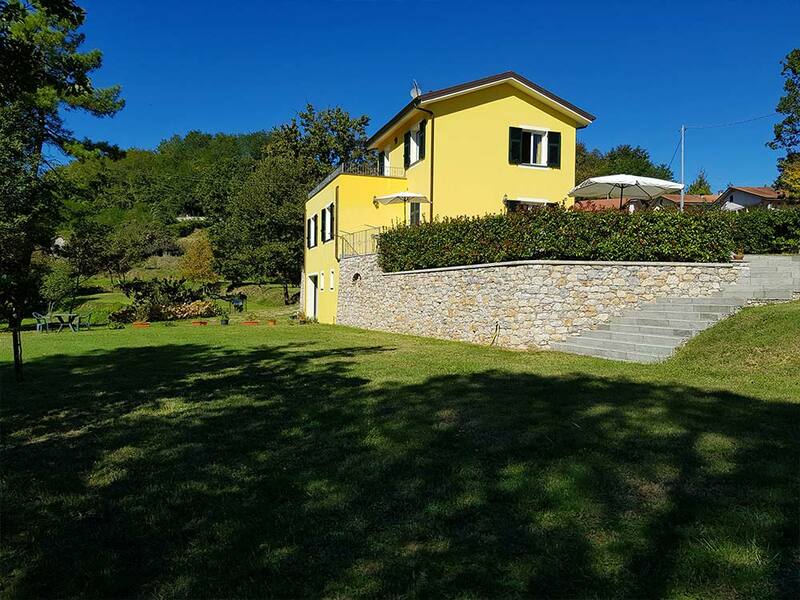 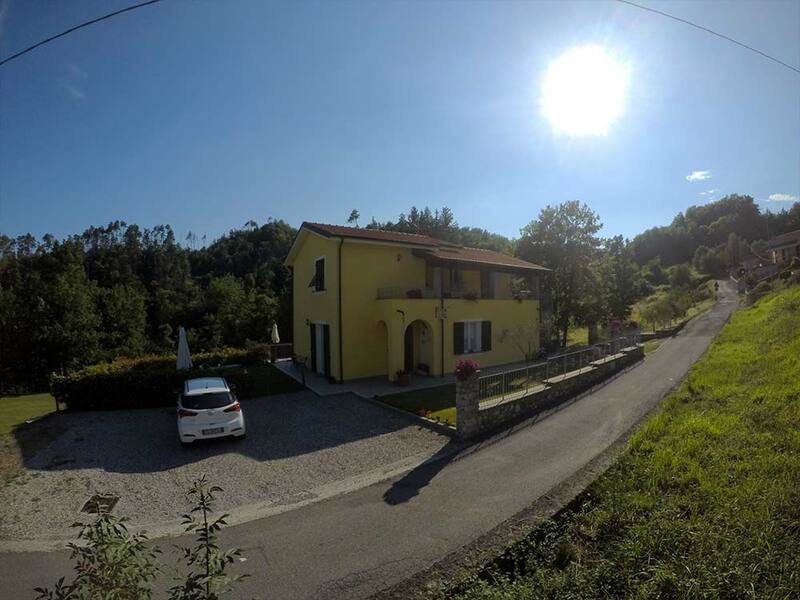 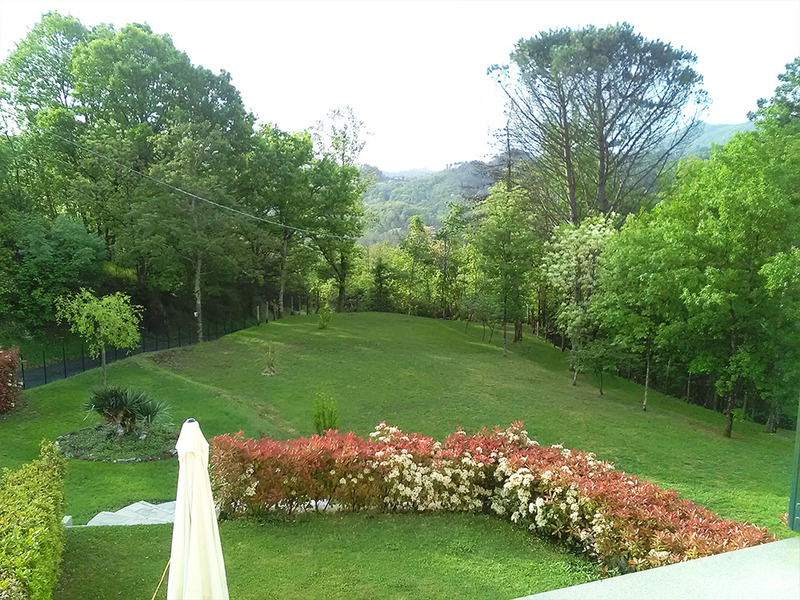 The bed and breakfast Oasi Verde is a newly built house nestled in the green of Corvara of Beverino, near the National Park of the Cinque Terre. 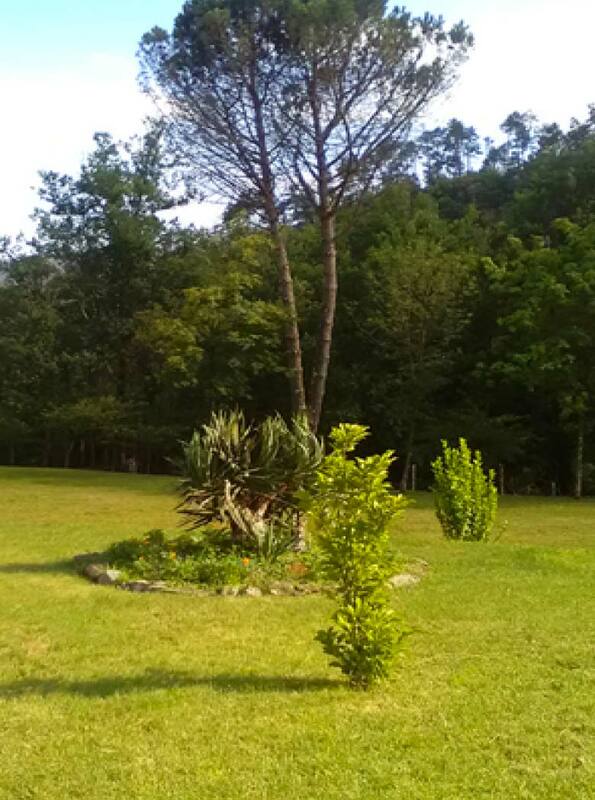 In the Oasi Verde you can enjoy the tranquillity of the hills without the frenzy of modern life; here you can rediscover the magic of the past culture and traditions. 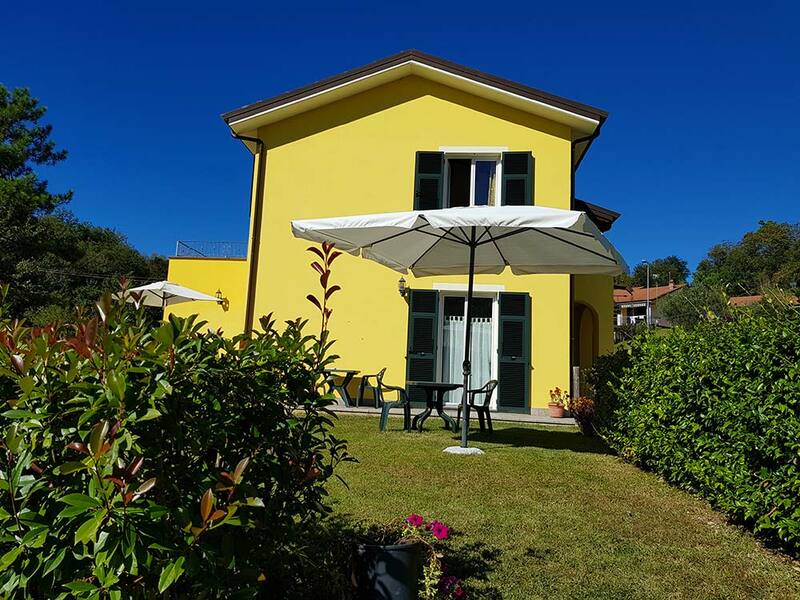 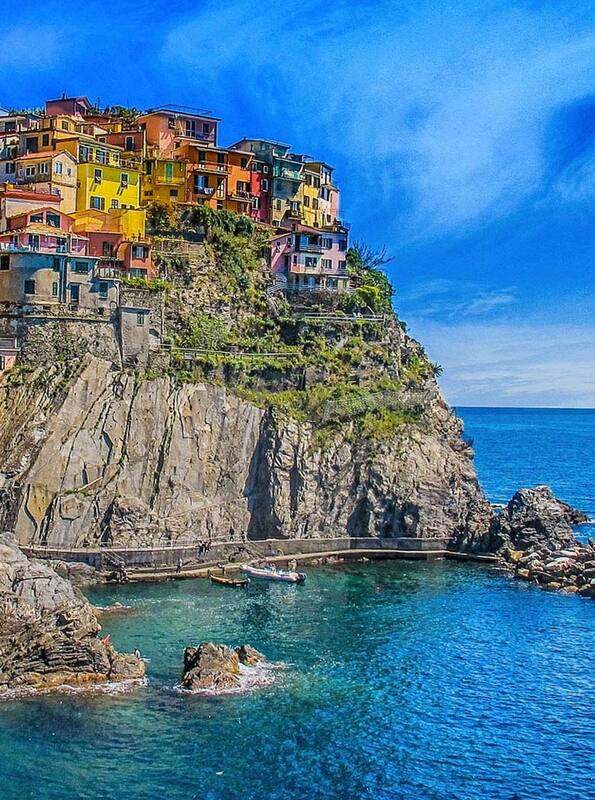 Moreover, you won't give up modern comforts and the splendid sea of the Cinque Terre is just at 15 kilometers, as the city of La Spezia also is. 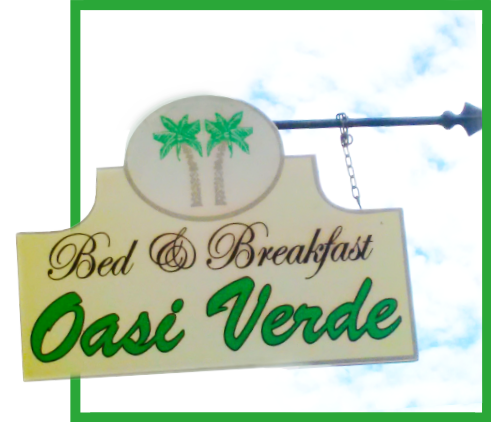 offers the perfect blend between modern comforts and antique charm. 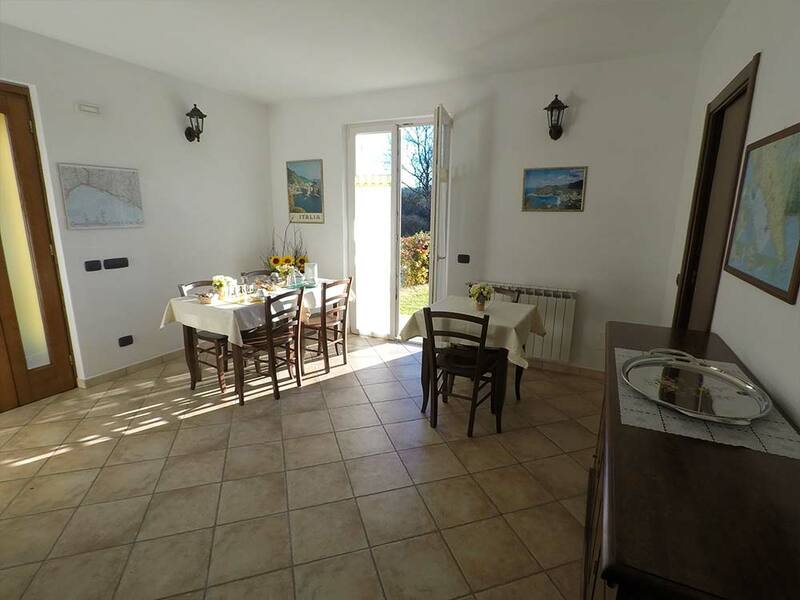 The structure, completely new, is in a zone where time seems to stand still and the rooms are furnished in a "romantic" style but with all the comforts.